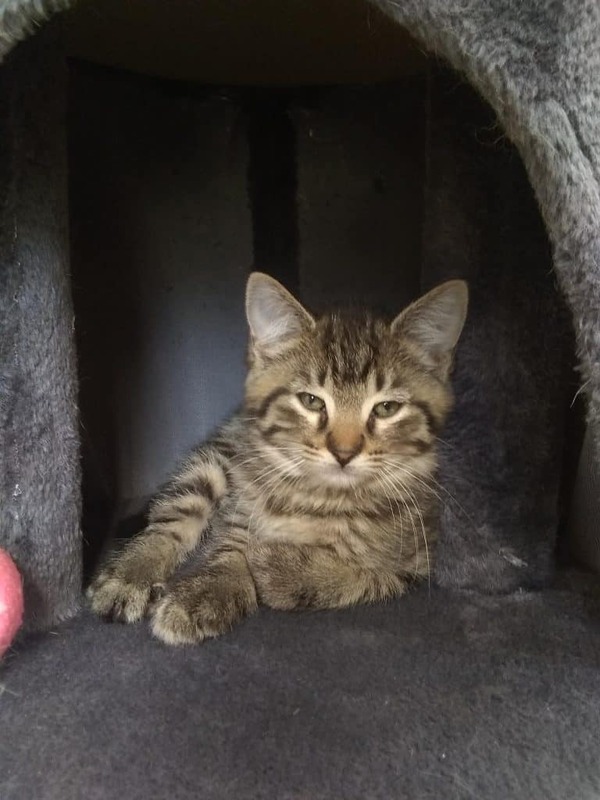 Tweety is a fluffy and adorable female kitten. She started off her life outside, so she is still getting used to the comforts of her indoor abode. 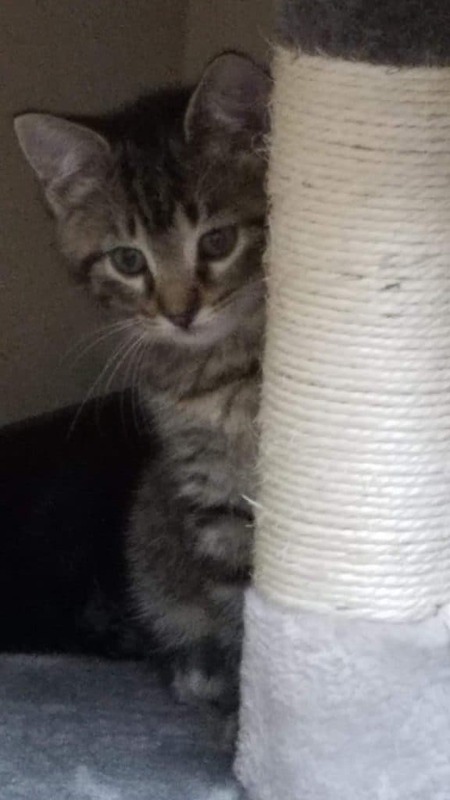 She’s about 8 weeks old and very sweet, but needs a patient family willing to give her time to adjust. She will warm up quickly and can’t wait to become the princess of her new family!